Blender 3D is one of the most comprehensive polygon-based 3D modelling program available. The best part is that it is free. It is not only good for making stationary and animated visuals. 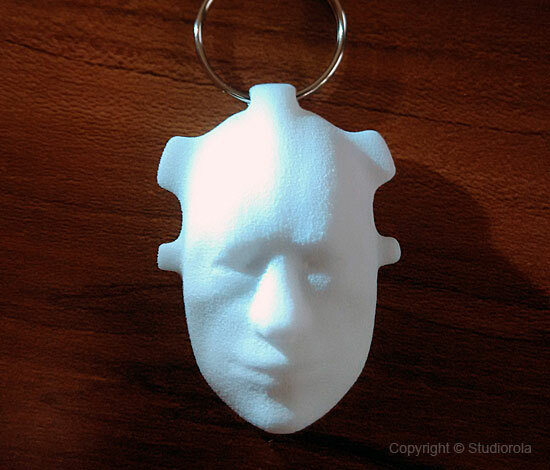 It can also be used to fully realise designs as physical objects. However, the requirements for creating models for rapid prototyping or 3D printing is not the same as for creating 3d renders and animations. There are specific know hows involved. For instance, models for 3D printing must be manifold in nature. In the course of modeling the design, this consideration is essential for successful 3D printing. Our training course (which will be based in Singapore) focuses on creating manifold models as well as preparing 3D models for data transfer. This course consists of the following modules. The training course comes with accompanying printed teaching materials that are structured in a systematic manner. These teaching materials are designed solely for this training and are not available elsewhere. 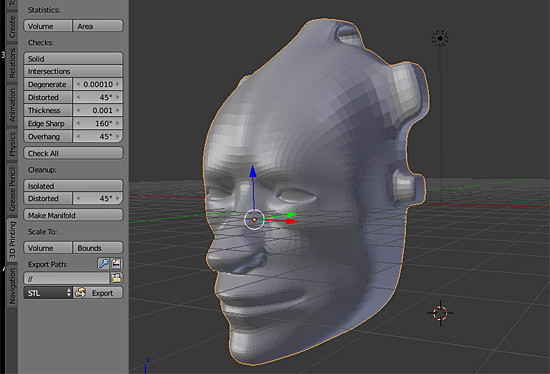 Below shows a screenshot of Blender with a model created using the techniques taught in the courseware. Below shows the above model being printed as a physical model. 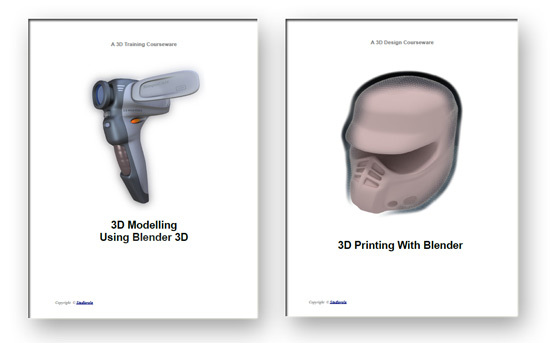 Participants who already have Blender 3D modelling proficiency can opt for just the 3D printing with Blender Module for a reduction in cost and duration of training. The Trainer is a member of the Blender Professional Network. Training may be conducted at our office or at Client’s preferred location. Note: The Trainer is bilingual and is able to effectively conduct the lessons either in English or Chinese (Mandarin). Next → Next post: Is GPU for 3D rendering the new trend? Studiorola is a 3D Design Consultancy that is based in Singapore. Copyright © 2019 Studio Rola. All Rights Reserved.